When we talk about the richest men in Nigeria 2019, what comes into our minds are the likes of Aliko Dangote, Mike Adenuga, Femi Otedola, etc. In the religious setting, we have pastors who are wealthy and are very popular. These popular men of God have the luxury of traveling through their personal or private jets, or even driving fancy cars, some go about building empires that cost millions of dollars which ranks them among the richest pastors in the world. These men are very popular all over the world and have built a reputation for themselves. In this post we list top 5 richest pastors in Nigeria and their net worth according to Forbes this 2019. 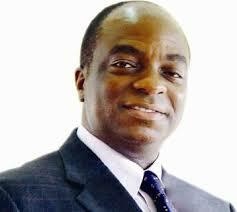 Bishop David Oyedepo is the founder and General Overseer/Senior pastor of The Living Faith Church Worldwide also known as Winners Chapel and also the highest share holder in Covenant University. He is first on the list of Nigerian pastors that are rich and are considered billionaires. He has been labelled as Nigeria’s wealthiest pastor and got lots of properties. He is also a leading investor in education as the Covenant University and Landmark University belongs to him also. He is also in the process of building a world class worship center called Faith theatre that will surpass the capacity of his current church auditorium in the years to come. He is listed as one of the most powerful men in Africa. 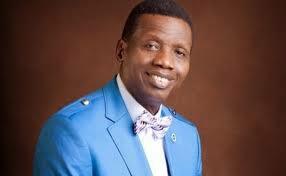 Pastor Adeboye heads the Redeemed Christian Church of God (RCCG), something he has been doing for the past 29 years. He has transformed RCCG to greater heights as seen in the development of a world class Redemption Camp and Redeemer’s university at Mowe, Ogun State. Among his possession are a private jet. He is second on the list of wealthiest men of God 2018. 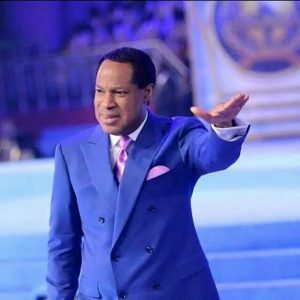 Pastor Chris is the man behind Believer’s Love World Ministries, a.k.a Christ Embassy. The charismatic preacher’s church is blessed with more than 50,000 members, he has newspapers, magazines, a local television station, a record label, satellite TV, hotels and is into real estate. He also owns private jet which he does not make public. 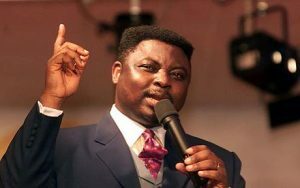 Pastor Mathew Ashimolowo is the founder and Senior Pastor of Kingsway International Christian Centre (KICC). He first began at the Four Square Gospel Church. Today in the world, KICC is the largest Pentecostal Church in the United Kingdom. He has other businesses alongside his media company which focuses on Christian literature and documentaries. 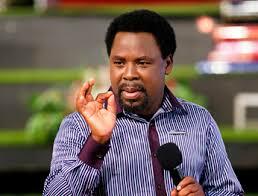 Finally on our list of top 5 richest pastors in Africa is T. B. Joshua. He is one of Nigeria’s most controversial pastors. His full name is Prophet Temitope Balogun Joshua but known as T.B Joshua. He is the leader and founder of The Synagogue Church of all Nations, SCOAN, a church he founded in 1987, located in Ikotun, Lagos. He also owns a Christian television station called Emmanuel TV. Due to his healing powers, T.B. Joshua has remained controversial for several years and a safe haven for miracle seeking worshipers. With branches scattered all over the world, he runs humanitarian works on education, healthcare and charity. Redeemed is the most populated church in nigeria,take a visit to km 48 lbadan express way.the ground, were it is located is called redemption camp,it is bigger than some villages in nigeria.they do use tricycle to take offring during crusades.billion of people around the do attend their august crusade. Men of God spending millions and billions all in the name of christianity. What is the world turning into why the extravagance?? The tithes do not come to RCCG pastor’s pocket, he is not the custodian, there is a strict process of cash transaction and authorities available for checks and balances.